Cleveland Tx Auto Loan & Car Lease Financing at Martin Chrysler serving Humble, Conroe & Baytown. The Finance Department at Martin Chrysler of Cleveland is here to help! If you want a variety of high-quality vehicles and value reasonable prices, Martin Chrysler is your one stop car shopping destination for a new or used Chrysler, Dodge, Jeep or RAM. 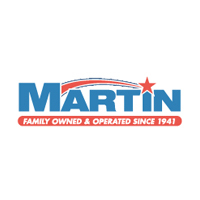 The crew at Martin Chrysler proudly serves your neighborhood with Chrysler, Dodge, Jeep and RAM cars and we would love a chance to earn your business.